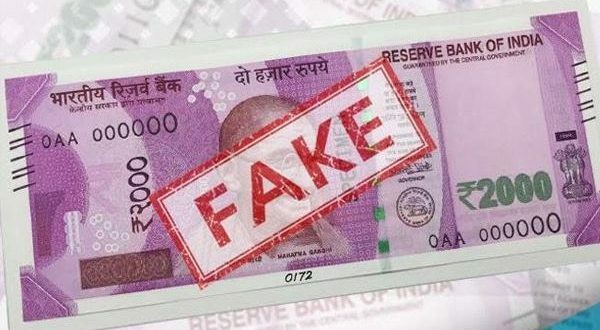 Bhubaneswar: The Government Railway Police (GRP) seized fake currency notes in different denominations of Rs 4.68 lakh and arrested a person from a train at the Titilagarh Railway Station in Bolangir district on Wednesday. The arrested person has been identified as Balakrushna Bhoi of Bhatli in Bargarh district. Bhoi was going to Cuttack carrying the fake notes. Further investigations are on, said the GRP.